Welcome to TickPick’s Interactive Breslin Center Seating Chart with Seat Views. 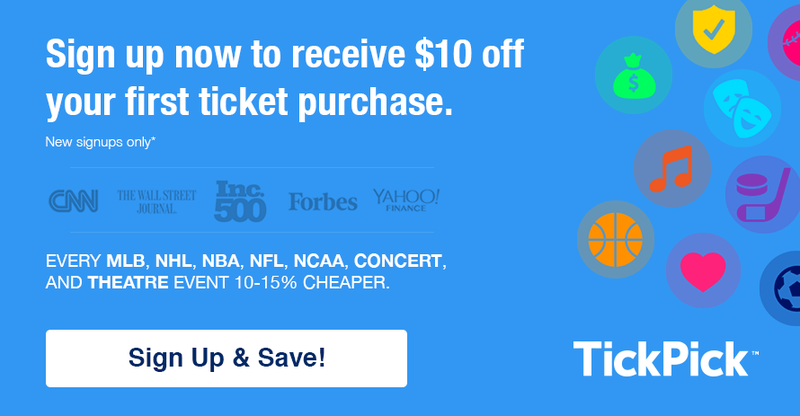 Below you will find all the information you need before purchasing tickets for Michigan State basketball including Breslin Center row and seat numbers, Michigan State student sections, where the best seats are, and of course Cheap Michigan State Spartans Tickets. 5 Where is the Michigan State Spartans Bench Located? The seat numbers at the Breslin Center are unlike most arenas. The stairs that normally break up each section actually run right through the middle of the section, which makes for a unique seat number breakdown (best illustrated to the right). 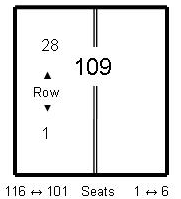 This pattern holds true all around the arena, where seat number 1 or 101 will closest to the aisle, and the higher seat numbers will be in the center of the section. Named after longtime coach Tom Izzo, the student section at MSU boasts 4,000 seats in both the upper and lower bowls. If you are student and want ticket in the lower bowl, then get prepared for the Izzone Campout, which takes place in September prior to each season. In 2013 the Campout set a record with over 3,000 attendees. Student ID’s are a requirement to gain access to any of the student sections at the Breslin Center. For any other questions, you should reference the Izzone FAQ. The best seats at the Breslin Center for Michigan State basketball are located in section 109-110 and 127-128, which are of course closest to center court. As a general rule of thumb for any basketball game, you want to sit closest to center court as possible. In some cases sitting in the upper level at center court will provide a better view than sitting in a high row behind the basket in the lower level. Where is the Michigan State Spartans Bench Located? The Michigan State Spartans Bench is located in front of section 108, and the visitors bench is located in front of 111. Have a question that wasn’t covered above? Let us know in the comments below!